Luthers sixth studio album, Medium Cool, was preceded by a 7" single, "The Sound Of Rock & Roll" b/w "Saturdays Child". 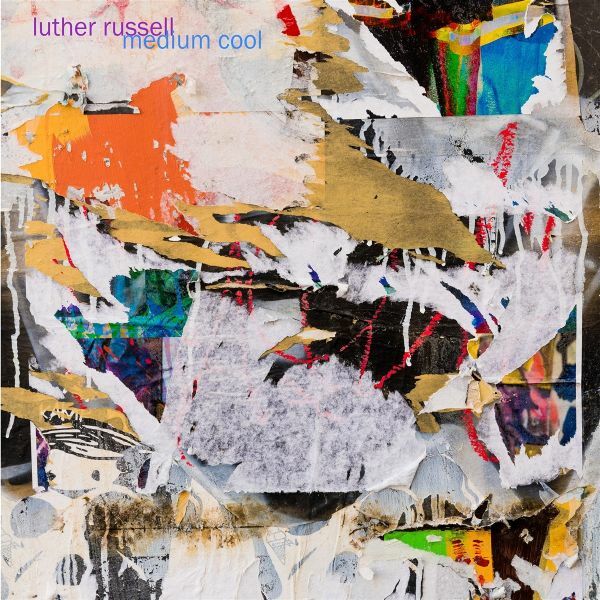 Containing music that swings wildly between the madly rambunctious and starkly personal, Medium Cool is described by Luther as "a rough rock & roll album roughly about rock & roll". Medium Cool was recorded and mixed to tape and features Derek Brown of the Eels on drums as well as a guest appearance by the elusive Liam Hayes of legendary Chicago band Plush.